Basics of . 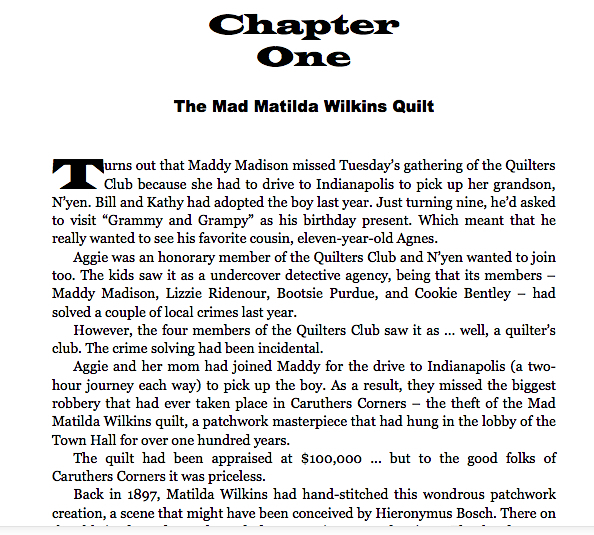 . .
Those intrepid gals of the Caruthers Corners Quilters Club -- Maddy, Cookie, Bootsie, and Lizzie -- are back again, solving a century-old mystery with a little help from junior detectives Aggie and N'yen. This time around there's a missing patchwork quilt, said to have been stitched by a real-life witch. And it contains a mysterious message that just might lead to a Viking treasure hidden right there in the watermelon capital of the Midwest! 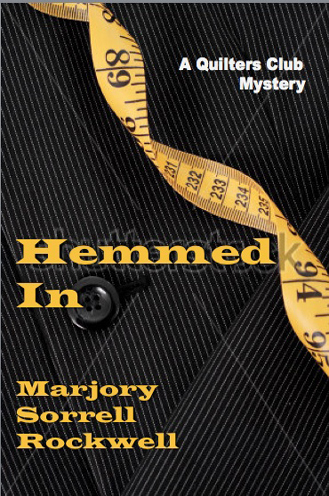 "Marjory Sorrell Rockwell's mysteries are easy snacks, but very tasty indeed," says former Florida Times-Union feature writer Pamela Paige. "The best yet," notes H.L. Osterman, author of Short Changed.